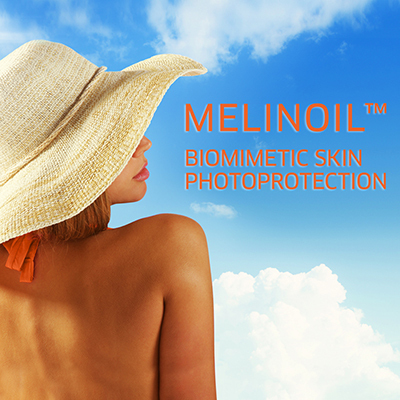 MelinOIL is a liposoluble form of an α-MSH biomimetic peptide designed to stimulate the natural skin sun defence system in order to better protect cell from UV damage and premature ageing. Especially designed to be introduced in oily products, MelinOIL is the perfect ingredient to complete efficacy of sun filters and protect skin from photo-ageing from within. MelinOIL delays the appearance of sun-induced redness, attesting its anti-inflammatory and soothing action on sun-ravaged skin. It is China Compliant ingredients. 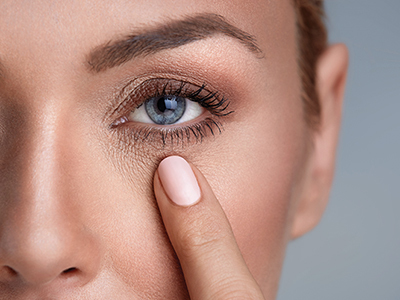 Patented optimised combination of phospholipids and polysaccharides, Siligel is a natural gelling agent that leaves an amazing silicone-like skin feel. 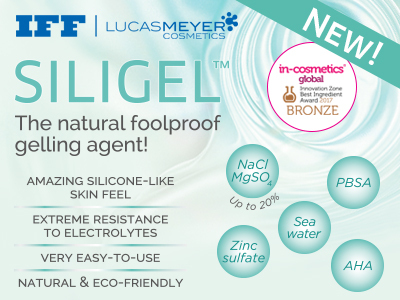 Siligel is easy to use (cold process, no pre-dispersion) and has an exceptional electrolyte tolerance (up to 20% NaCl), making it the ideal partner for formulations containing stressful ingredients. The versatility of Siligel leads to several applications either as a gelling agent, stabiliser, co-emulsifier, suspending agent, skin feel enhancer as a substitute of silicones and it even has moisturising properties. 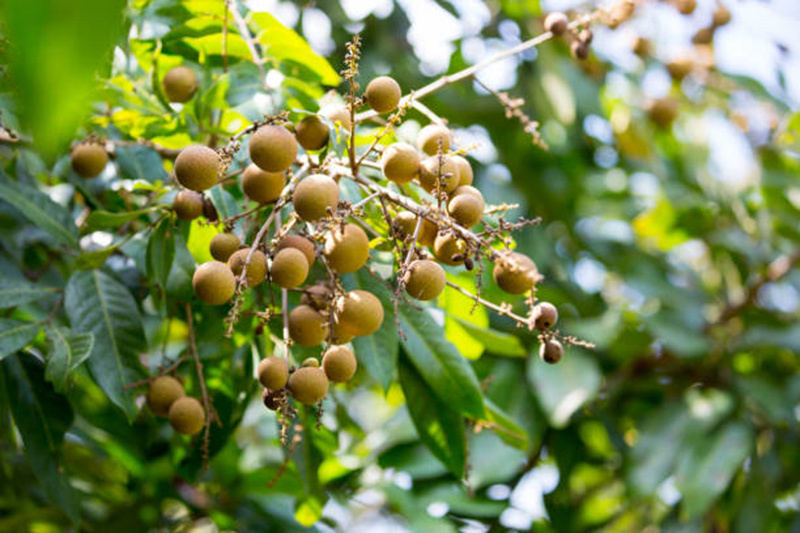 Its natural origin with a sustainable green manufacturing process answers today’s demand for eco-friendly ingredients. 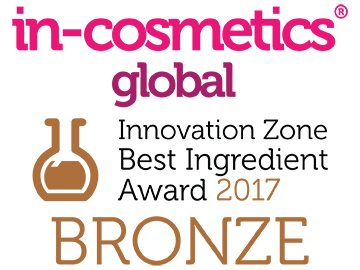 Siligel won the Bronze Award of the Innovation Zone Best Functional Ingredient at in-cosmetics Global 2017! 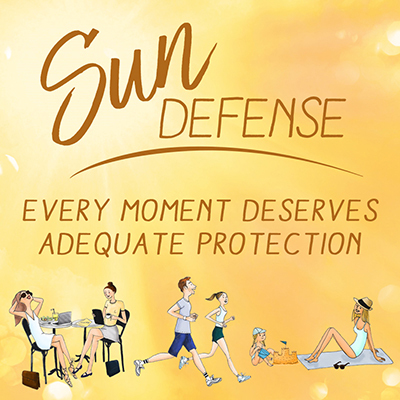 Sun Defence Concept: Every moment deserves adequate protection! Sun Defence Concept protects skin against UVB, UVA and IR with formulas adapted to each moment: daily life, outdoor activities and beach time. 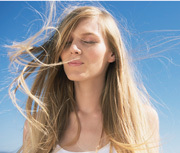 Lucas Meyer Cosmetics has developed 3 sun care with a global protection, combining sunscreens and complementary biological sun protection with Elix-IR. Using phospholipid-based functional ingredients, these 3 ultra-sensorial formulas have been designed with no alcohol and no additional skin feel enhancer. The Sun City DD Cream SPF 10 acts as a shield against external assaults while beautifying skin aspect. The Sun Sport Gel-Cream SPF 10 is light and refreshing in order to fully enjoy outdoor activities. 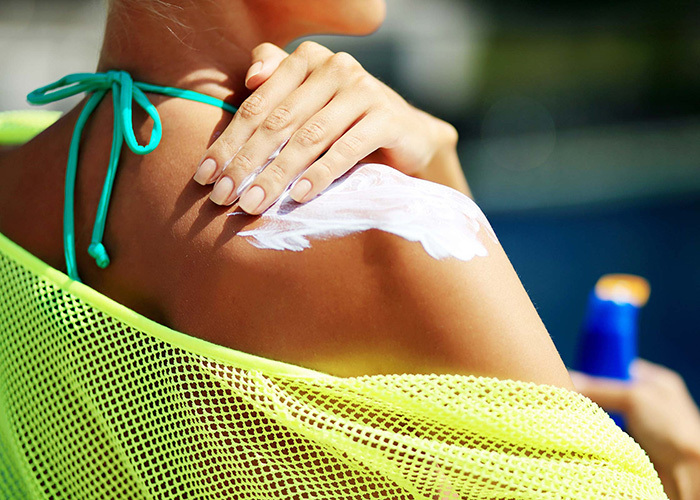 Finally, the Sun Beach Light Cream SPF 50+ provides an optimal sun protection while having an exquisite dry touch. For more details on our products will be waiting for you at booth 741, NYSCC.